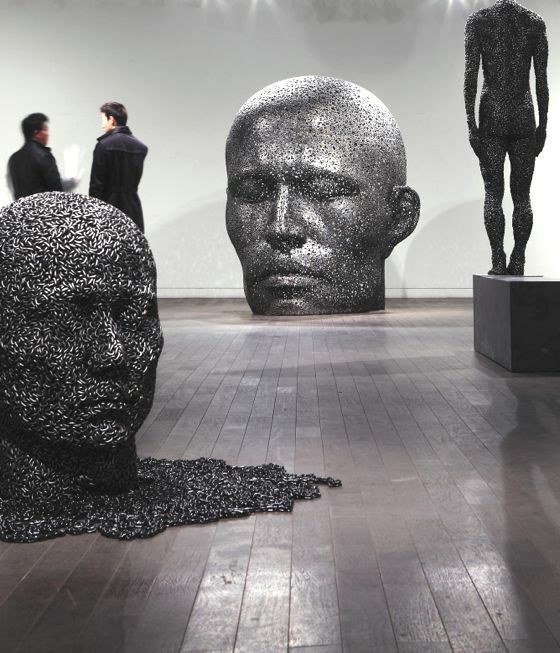 Seo Young-Deok is a very talented artist from South Korea. 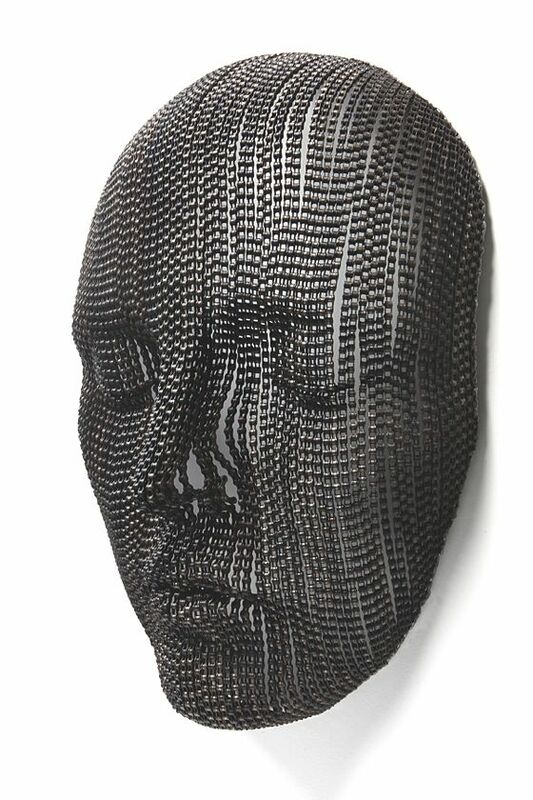 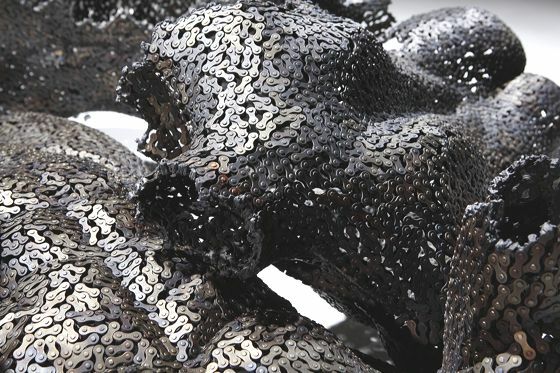 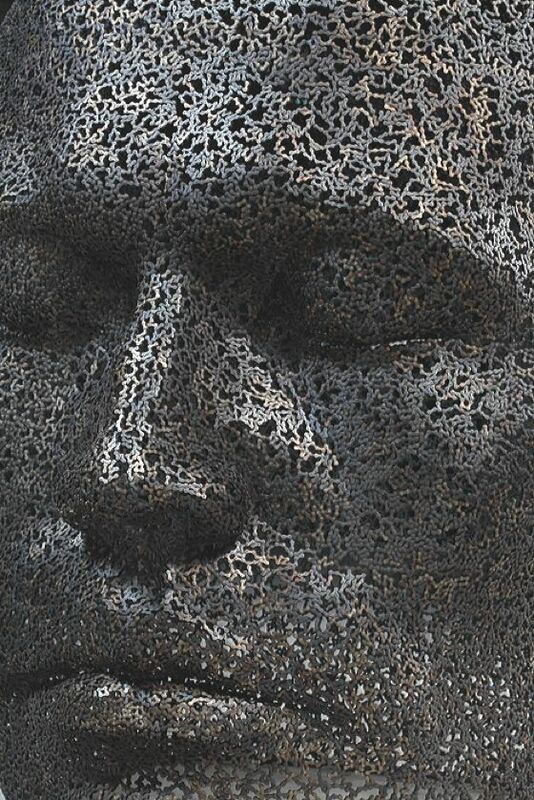 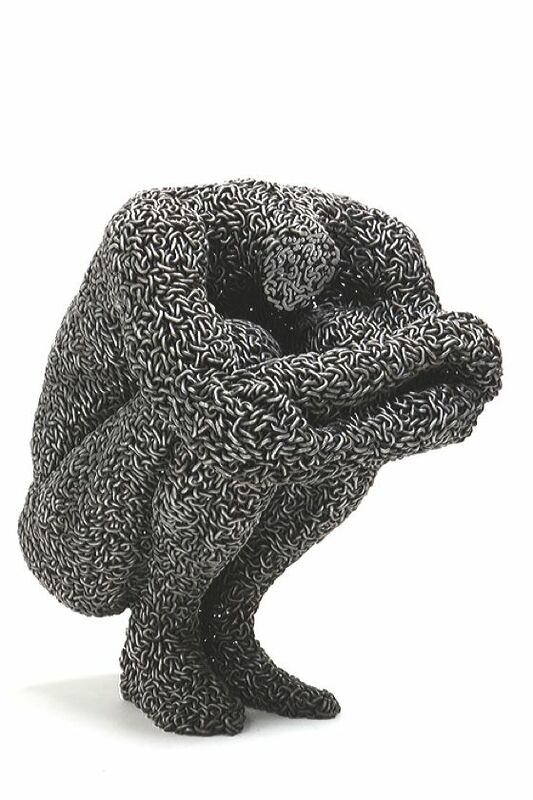 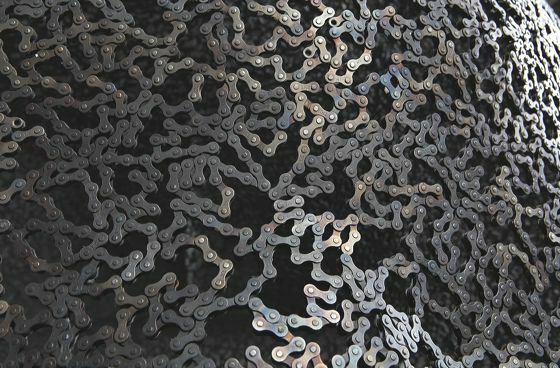 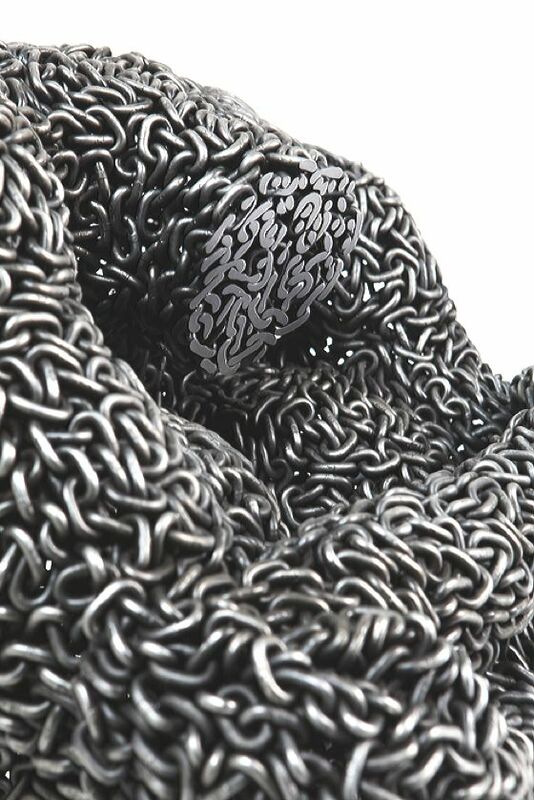 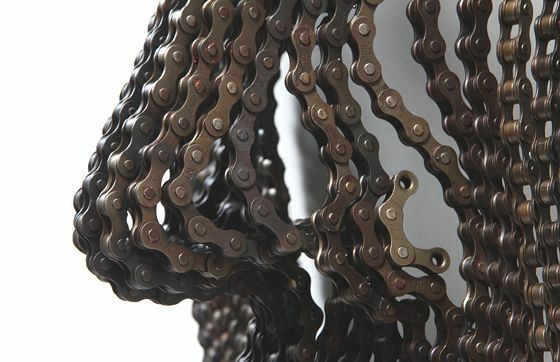 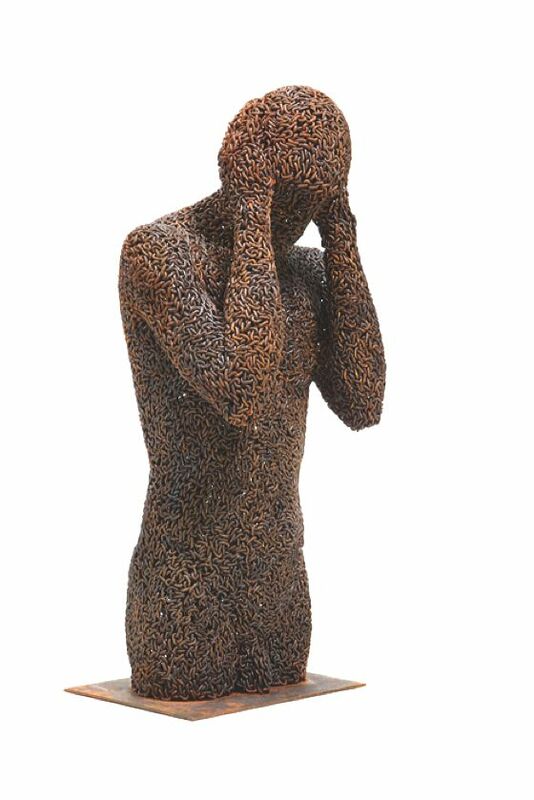 His sculptures are amazing: beautiful bodies or heads made ​​entirely with chains, sometimes by bicycle, sometimes traditionals, carefully welded to imitate the organic curves of a human torso or fragments of noses or eyes. 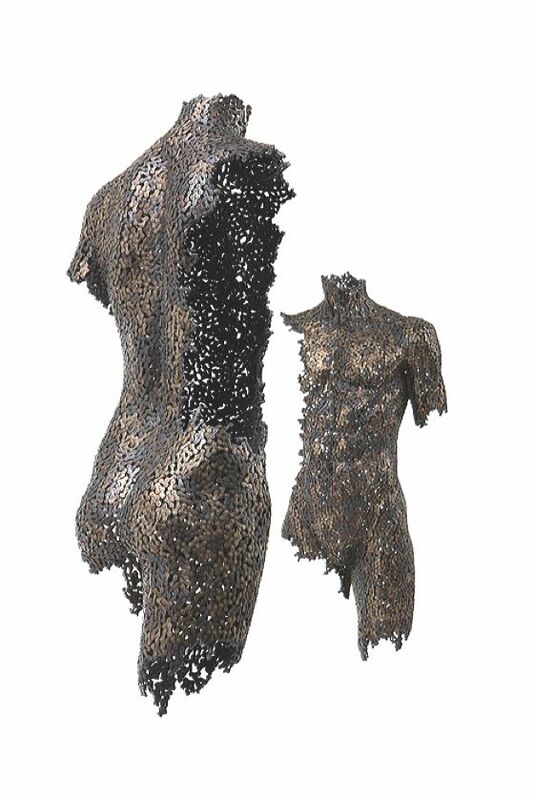 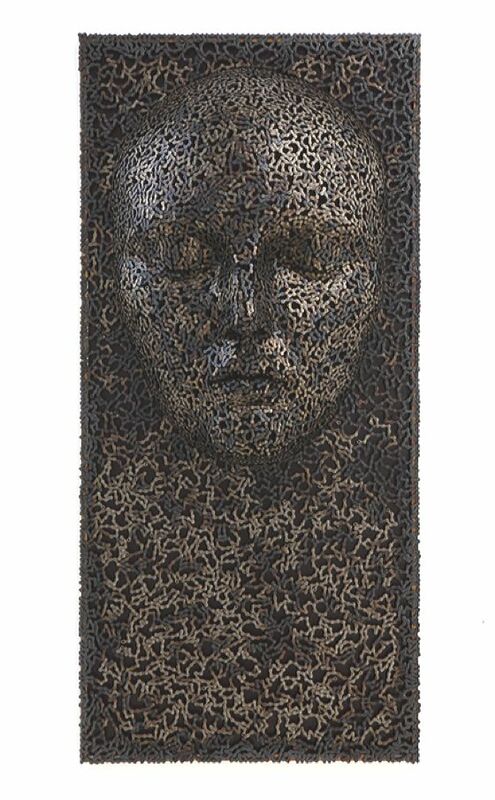 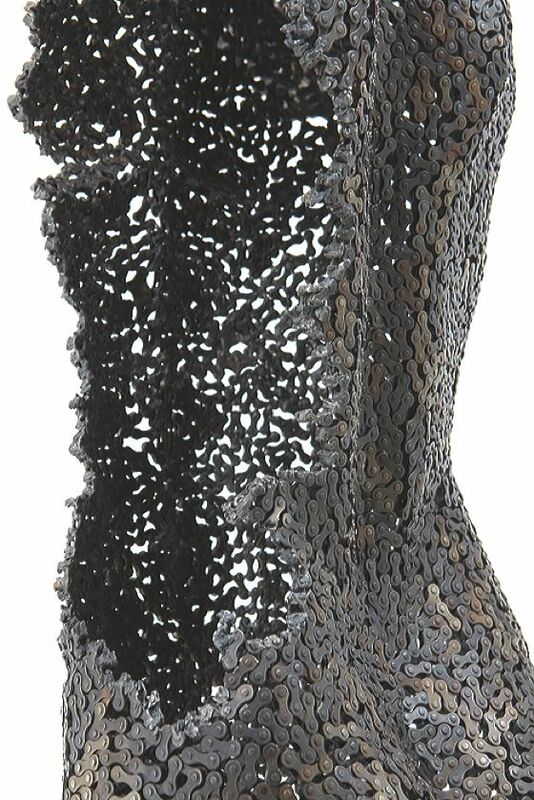 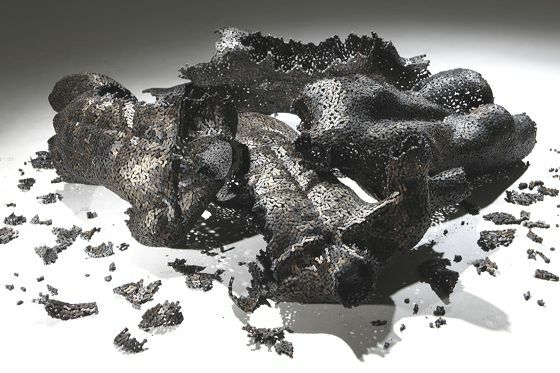 The plasticity of these figures has been made wonderfully mysterious by the beautiful surfaces, created with these metallic textures.